Looking back at some investment fads over recent decades can illustrate how often trendy investment themes come and go. In the 1950s, the “Nifty Fifty” were all the rage. In the 1960s, “go‑go” stocks and funds piqued investor interest. In the early 1990s, attention turned to the rising “Asian Tigers” of Hong Kong, Singapore, South Korea, and Taiwan. A decade later, much was written about the emergence of the “BRIC” countries of Brazil, Russia, India, and China and their new place in global markets. Later in the 20th century, growing belief in the emergence of a “new economy” led to the creation of funds poised to make the most of the rising importance of information technology and telecommunication services. During the 2000s, 130/30 funds, which used leverage to sell short certain stocks while going long others, became increasingly popular. 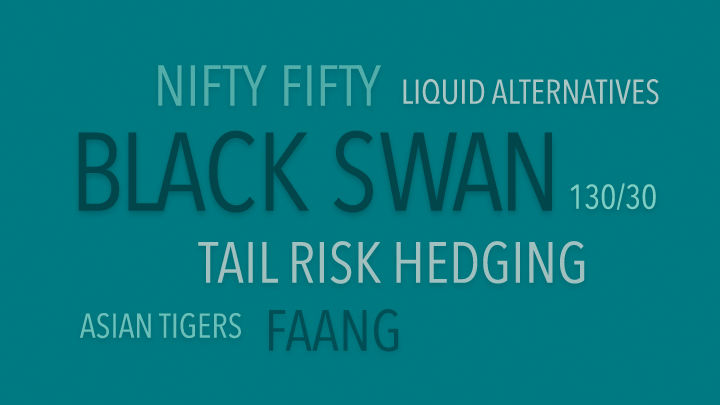 In the wake of the 2008 financial crisis, “Black Swan” funds, “tail-risk-hedging” strategies, and “liquid alternatives” abounded. As investors reached for yield in a low interest rate environment in the following years, other funds sprang up that claimed to offer increased income generation, and new strategies like unconstrained bond funds proliferated. 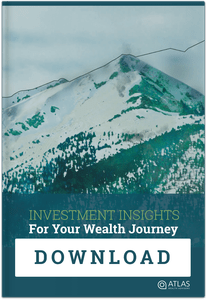 Unsurprisingly, however, numerous funds across the investment landscape were launched over the years only to subsequently close and fade from our memory. While economic, demographic, technological, and environmental trends shape the world we live in, public markets aggregate a vast amount of dispersed information and drive it into security prices. Any individual trying to outguess the market by constantly trading in and out of what’s hot is competing against the extraordinary collective wisdom of millions of buyers and sellers around the world. Past performance is no guarantee of future results. This information is provided for educational purposes only and should not be considered investment advice or a solicitation to buy or sell securities. There is no guarantee an investing strategy will be successful. Diversification does not eliminate the risk of market loss.Eugene Fama is a member of the Board of Directors of the general partner of, and provides consulting services to, Dimensional Fund Advisors LP. Dimensional Fund Advisors LP is an investment advisor registered with the Securities and Exchange Commission.